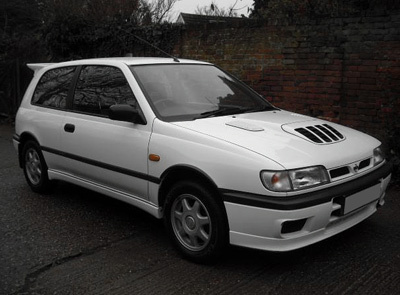 Despite its humble origins the Nissan Sunny GTI-R was a formidable, rally-honed hot hatch. 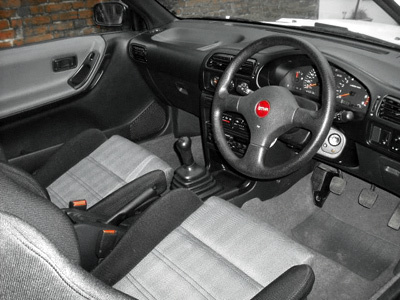 The Sunny GTI-R's life began in 1990 when Nissan decided to enter rallying. The Sunny was to be their weapon of choice, but in standard guise it would have fared little better than a chicken in a fox den. In order to make the Sunny competitive in Group A rallying, Nissan developed the Sunny GTI-R. 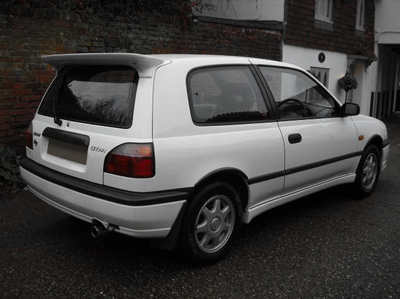 The Nissan Sunny GTI-R is powered by a 220 horsepower, 2.0 litre intercooled and turbocharged 4-cylinder engine. The 0-60 time of 5.0 seconds was deeply impressive, as was the 140 mph top speed. Power was sent to all four wheels through a 5-speed manual gearbox.